We offer a variety of programs to meet the needs of your group. 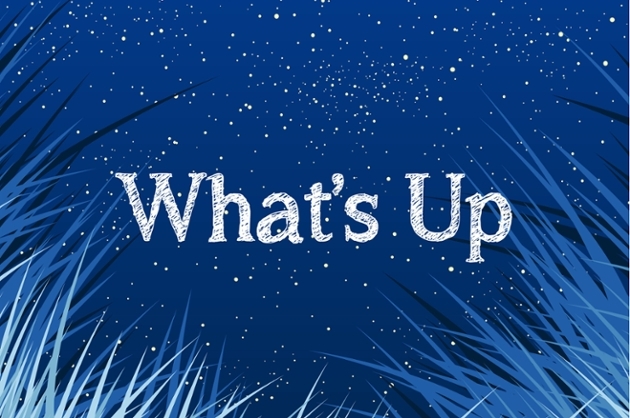 These programs feature seasonal constellations, mythology and star patterns that are visible during the current season. Discussion includes our Sun, Moon, and other planets. Additional topics include active spacecraft operating within our solar system. 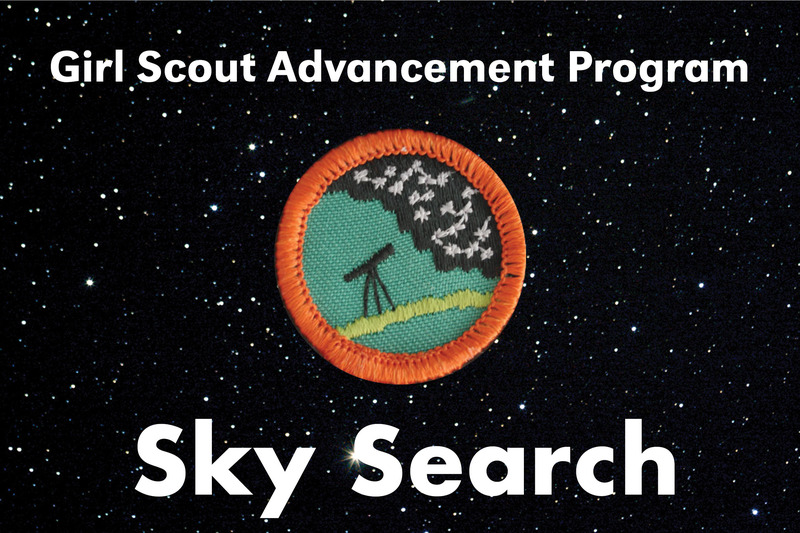 Girl Scout programs designed to provide knowledge needed to earn astronomy and space related STEM badges. 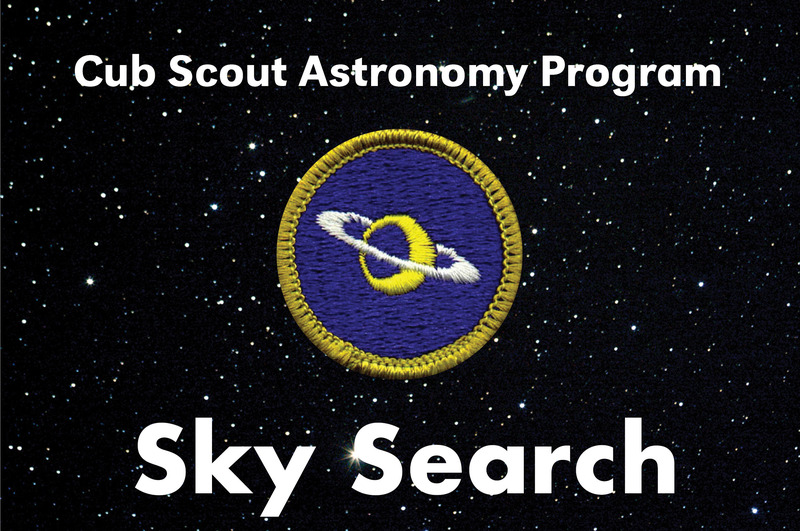 Cub and Boy Scout programs designed to provide knowledge needed to earn astronomy and space related belt loop, pin, and badges. A variety of pre-recorded planetarium programs are available for private shows. These programs may have specific educational objectives and are targeted to specific age groups. Program lengths vary, but are generally 45 to 60 minutes. Below are the descriptions of currently available programs. 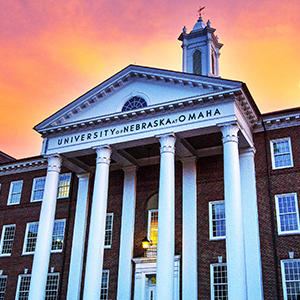 Education & Activity Guides are not created by the Mallory Kountze Planetarium. 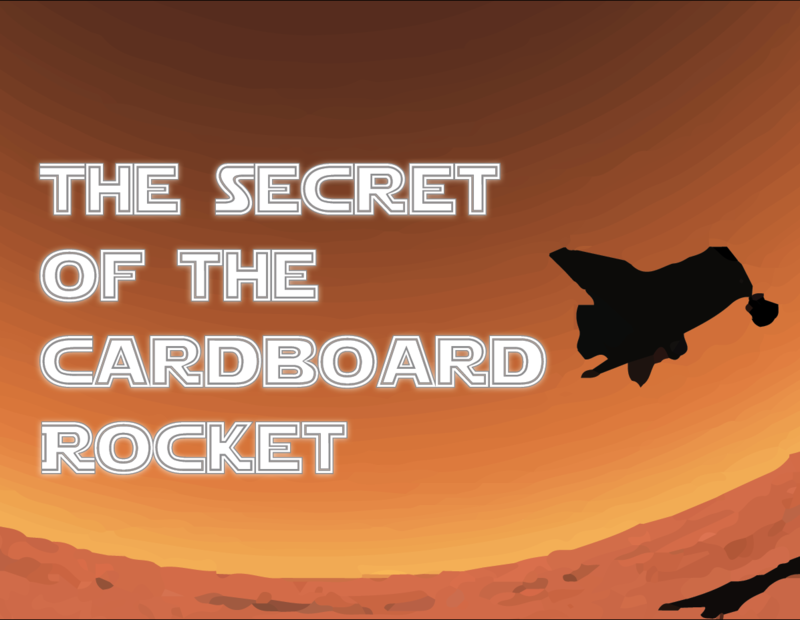 Adventure through the solar system in the Cardboard Rocket! Travel the Solar System with two children aided by a talking astronomy book. Visit the Sun, the planets, the Moon and more. The narration track was edited in 2007 for the reclassification of Pluto to dwarf planet. References to "smallest planet," "ninth planet," and "last planet" were removed and Pluto is simply termed a planet in view of it being a new category of planet. "Black Holes" takes you on a journey through one of the most mystifying, awe-inspiring phenomena in the universe: a Black Hole. Where do they come from? Where do they go? How do we find them? 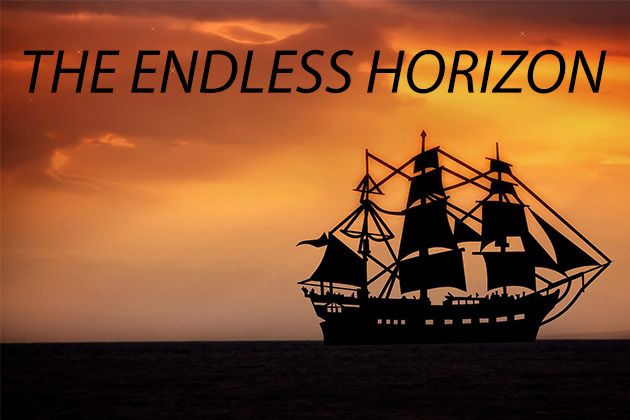 Is there one on Earth's horizon? What is "spaghettification"?! Our journey also visits super-massive black holes of unfathomable size at the central point of galaxies. These hidden monsters constrain their entire galaxies around them in a kaleidoscopic gravitational dance. 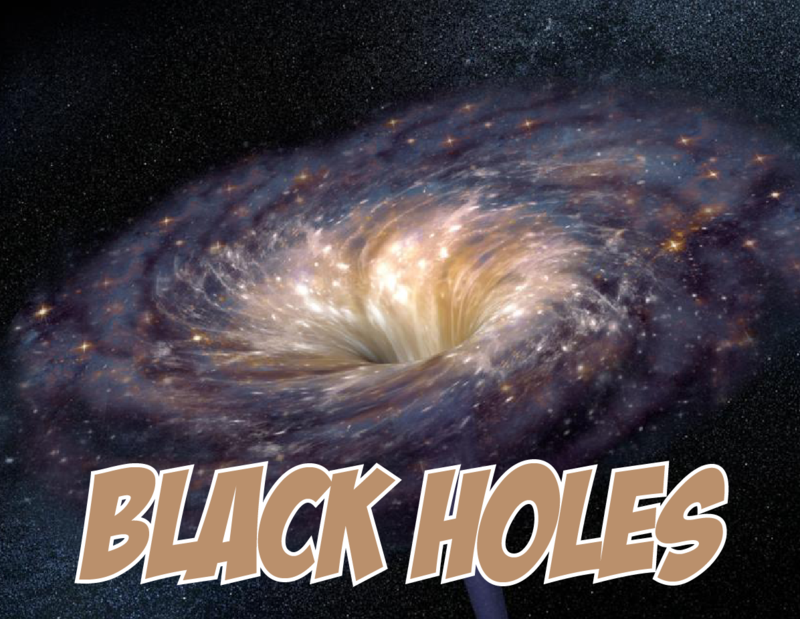 Voyage through the galaxies in search of the answers to explain these riddles of nature in Black Holes! Just over two decade ago there were no known planets orbiting sunlike stars outside our own solar system. Since 1995, however, fast-paced developments in detection techniques have revealed hundreds of extrasolar planets--with the pace of discovery increasing all the time. Hundreds of extra-solar planets have been discovered both near and far from Earth. Discover what makes a planet 'Earth-like'. Explore planets which are unlike any we have seen before. Though it will be years before we have direct images of the surfaces of these worlds, this show gives us an idea of what they might look like - up close and personal! 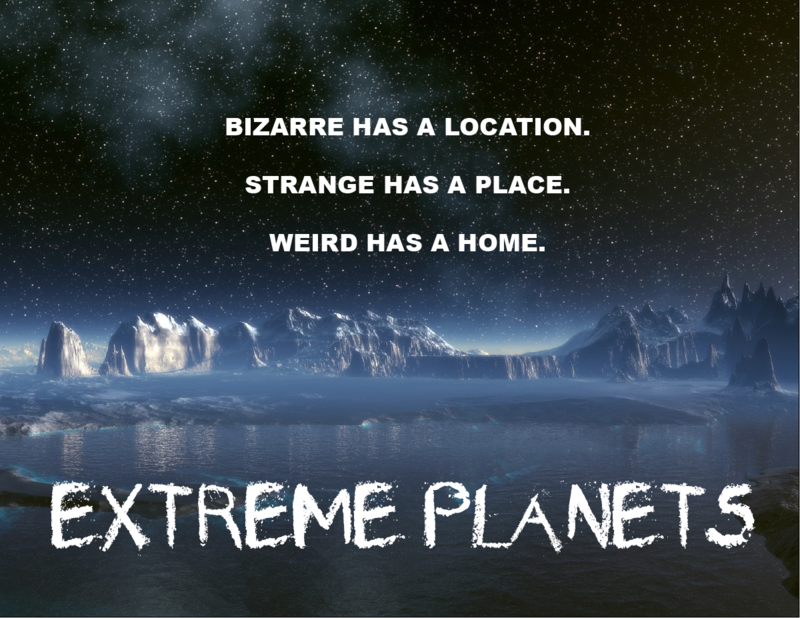 Extreme planets aren't science fiction any more, but science fact. What are the building blocks of our universe? We've been trying to answer this question since time immemorial - however we still haven't found the ultimate answer. Approximately a quarter of the universe consists of mysterious dark matter. We know it is there, but we don't know what it is made of. This planetarium show takes you on the astrophysicist's biggest quest. You'll see, why we know that there must be dark matter at all. Join the scientists on their observations, out in space, as well as deep under ground. 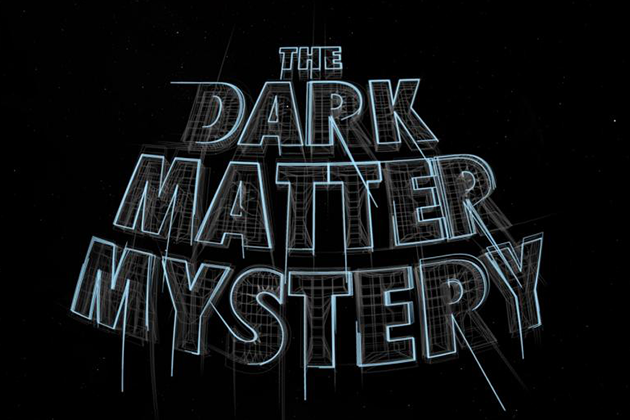 Will they be able to reveal dark matter's mystery? The Cassini-Huygens mission to Saturn unveiled worlds of vibrant wonder. 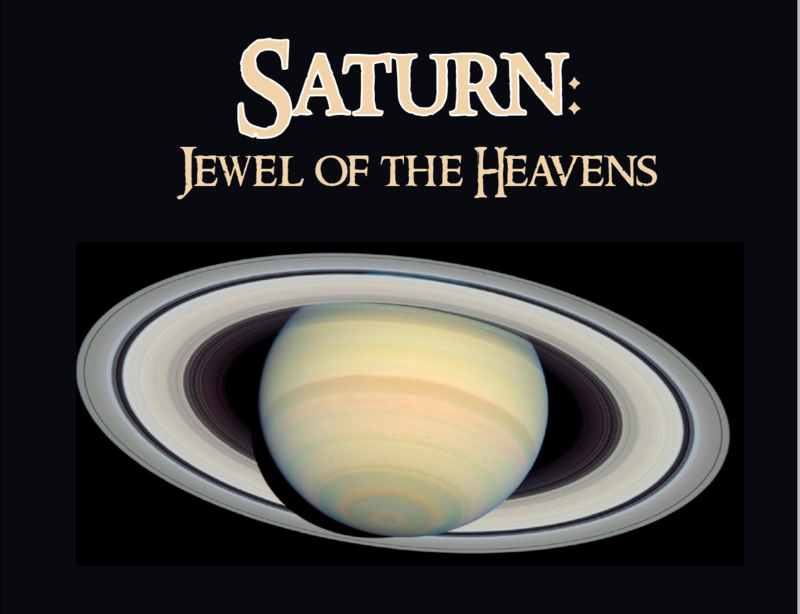 Discover the mystery of Saturn's rings, explore moons with atmospheres and lakes and even frozen over oceans blowing geysers into space. See the differences in the makeup of the bodies around Saturn, an interacting system of gas giant and moons. Join the crew of the starship 'Intrepid' as they race against time to put together clues and assemble an ancient alien technology. 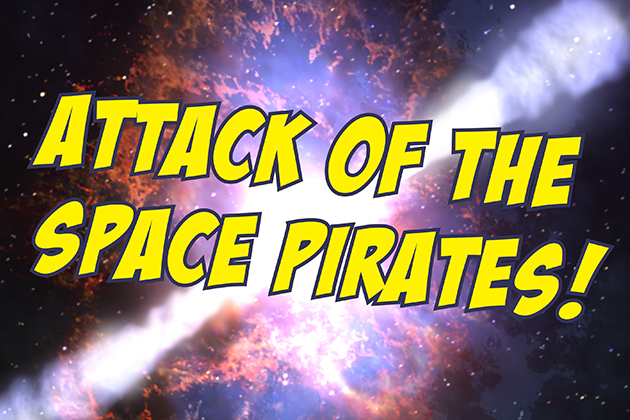 Can Intrepid's crew solve the science clues that lead to exotic places on foreign planets, defend against the might of the space pirate fleet and rescue the device before the pirates obtain it? Along the way they encounter various astronomical objects such as exoplanets, giant stars, pulsars, and black holes. Topics discussed include the life cycles of stars, supernovae, and the way planetary systems evolve over time. A rollicking science fiction journey which helps audiences learn and understand real science facts. A variety of pre - recorded planetarium programs are available for private shows. These programs may have specific educational objectives and are targeted to specific age groups. Program lengths vary, but are generally 35 to 45 minutes. Below are the descriptions of currently available programs. More than 25 years ago, the popular and well-loved story "The Little Star That Could" was created by Saint Louis Science Center as a classic planetarium show. 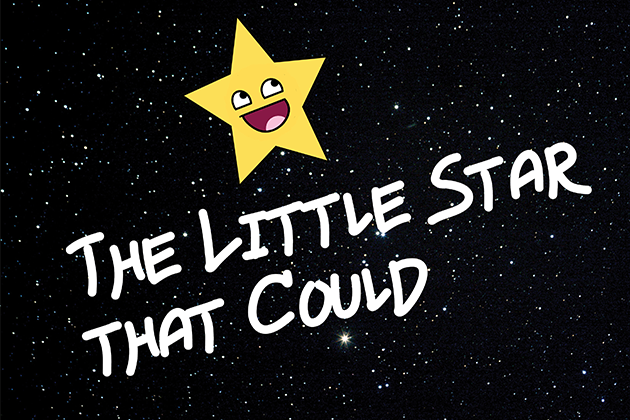 "The Little Star That Could" is a story about Little Star, an average yellow star in search for planets of his own. Along the way, he meets other stars, learns what makes each star special, and discovers that stars combine to form star clusters and galaxies. Eventually, Little Star finds his planets. Each planet is introduced to your audiences with basic information about our Solar System. All rocket rookies report to class! Lift off with Rusty Rocket and learn rocket basics, relive great moments in space exploration, and discover how far it really is to the moon and planets. 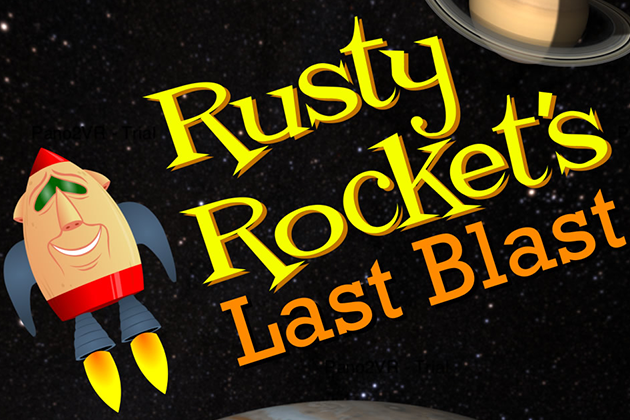 After decades of teaching rocket rookies the basics of rocket physics, Rusty Rocket has announced that this will be his last blast, and he already has plans for how he will spend his free time. Meanwhile, Rusty has one final mission to command: an introductory tour of the solar system for a class of rocket rookies that focuses on the wide variety of planetary environments.We learn Rusty is related to every famous spacecraft to explore the solar system. Rusty really emphasizes the immense distances between the planets using cars and jets for comparison. After telescope viewing sessions, how many times have you heard comments like these? "Yeah, I thought I saw something - but I'm not sure what it was I was supposed to see . . ." and "But I thought it was gonna look real big and colorful . . . that fuzzy blotch is all there is"? Most planetarium programs show excellent images of planets and galaxies, taken from spacecraft or big observatories. Then, when people look at the real thing through a telescope or binoculars, they're understandably dismayed that what they see "isn't like in the planetarium". Yet photographs taken through low-power instruments still look like photographs, not like what someone actually sees with the naked eye. So artist Tim W. Kuzniar created original paintings depicting various planets and deep-sky objects as people can actually expect to see them using binoculars and four- or eight-inch telescopes. 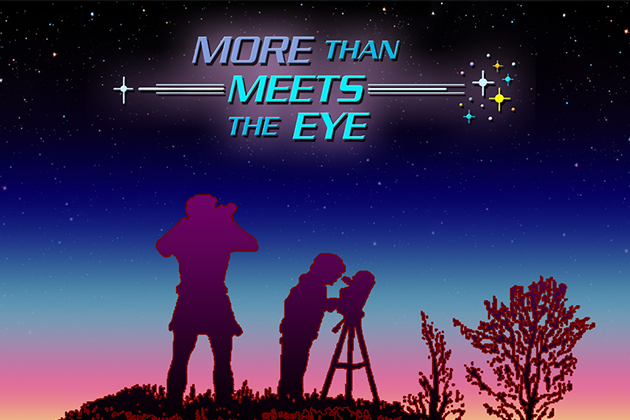 More Than Meets The Eye features that artwork, then compares the naked-eye views from our back yard (or planetarium parking lot) with observatory astrophotos and spacecraft images. We briefly discuss the effects of atmospheric turbulence; that stars have different colors; and how only time exposures produce brilliant colors in galaxies and nebulae. The point is made that, although we don't see celestial objects in glorious color from our back yard, to know that a faint smudge is really a stellar city or a place where stars are born can spark the imagination, and make the search worthwhile. 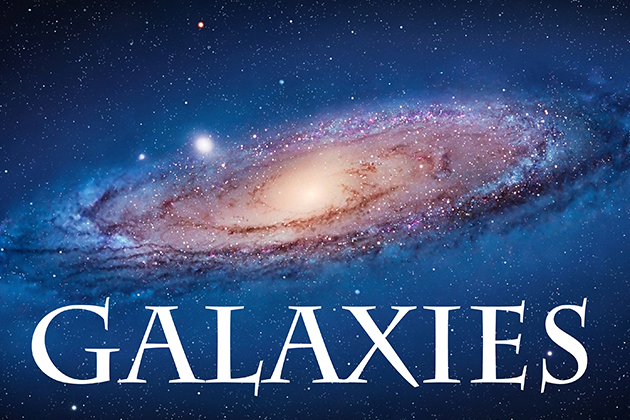 "Galaxies" is a journey through the Milky Way and the universe beyond. This show demonstrates the overall structure of our universe on the grandest of all scales. Incorporating spectacular photography from observatories around the world, "Galaxies" looks at the interactions between galaxies, the varied structure of galaxies, galaxies with very active star forming regions, and much more. Also investigated are super-massive black holes, the birth and death of stars, and the age of the universe. The program also includes a look at the stars and constellations visible in the summer sky, including a glimpse of the stars as seen from Earth's southern hemisphere. 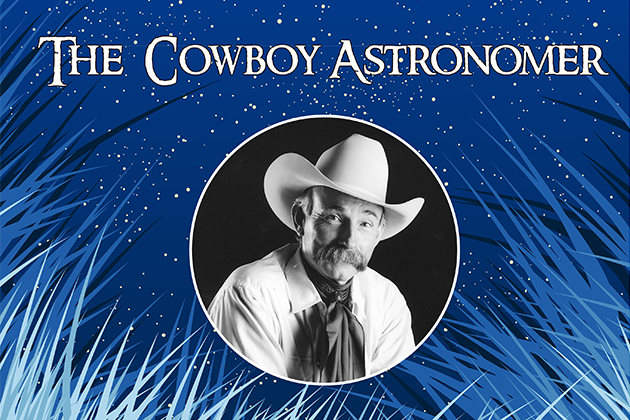 A cowboy gives his perspective of the night sky and the things he has learned over a lifetime stargazing. Content includes fun stories and "Indian" legends. Narrated by TV & radio personality, western humorist and cowboy poet Baxter Black. He talks about star colors and temperatures - and we see how blue stars are hotter than red stars. We learn about young stars and supernovae, and what various cultures called the Pleiades. 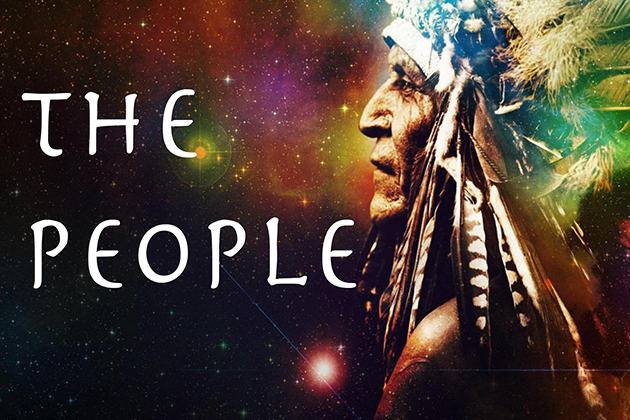 "The People" begins with a beautiful Indian myth about the creation of the world and proceeds in successive legends through the creation of the sun, the stars, the blemishes on the moon, the rainbow, and the seasons. Some of the legends are profound; some are humorous. All are deeply touching in the view they give us of the first Americans living in harmony with all of nature --living as brothers and sisters with all living things. The myths retold in "the People" come from 16 different Indian nations, spread across the breadth of the continent. Star of Wonder scientifically explains an actual celestial event of antiquity which may have been recorded as the Star of Bethlehem. 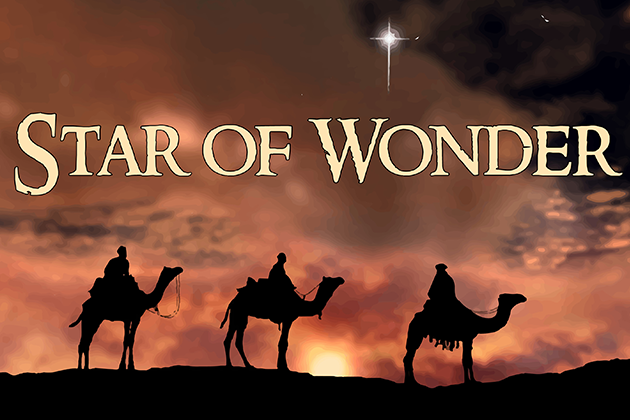 This holiday show examines the historical and astronomical events surrounding the birth of Jesus Nazareth. Many celestial events occurred during that time period, and still more were theorized by many cultures. Several questions arise regarding the event, including: What was the event? Who saw it? When did it occur? Celebrate the holidays under the stars - of two millennia ago.